We had so much fun learning the Letter I this week as part of our letter a week lessons. I hope you are ready for a treat! We studied insects first. We read The Very Hungry Caterpillar for this and really enjoyed it. I know there is some debate about whether a caterpillar is an insect but either way, a butterfly is so we went ahead. After we read The Very Hungry Caterpillar we went on an insect hunt in the back yard. We found many butterflies and C had a ton of fun chasing them around the yard. We had a fun little experiment where we put ice on a black piece of paper and a white piece of paper. We then put them in the sun to see which would melt first. Ice cubes I used about 1 tray. Chocolate chips! – You don’t have to but they are so yummy with this! You will mix vanilla, sugar, and half & half in the smaller pint sized bag. Pour your salt in your larger bag with the ice. Seal your smaller bag well and put it inside your larger bag. Shake like crazy! 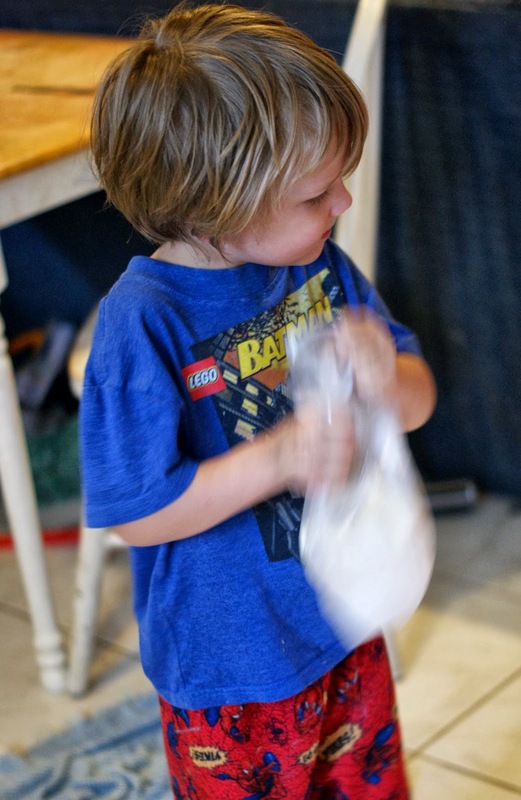 – Seriously, your child will be shaking this bag for a little bit so get them going. You can check your ice cream for consistency and when it is the way you want it you can add in your chocolate chips. Serve with a spoon or pour into a bowl and enjoy! C shook his bag so hard it blurred when I shot the pic! 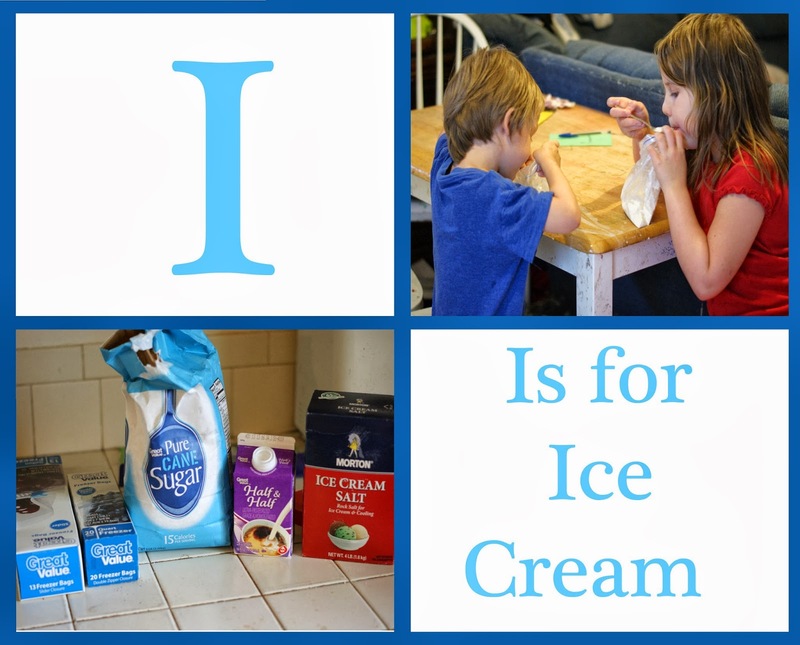 What are you doing this week to learn the letter I? I would love to hear! Am I the only one who wishes for a little (or a lot) Doctor Who goodness under the Christmas tree? Here is a great post to Pin, Tweet, and Facebook out to your family and friends! It’s a gentle nudge that says, “This would be Fantastic for Christmas!” Get to work. Share it with them and I will wish a Christmas tree packed with Doctor Who gifts for you! Don’t miss these Doctor Who gift ideas! You can also check out these free Doctor Who Inspired Printables. Are you homeschooling a perfectionist this school year? 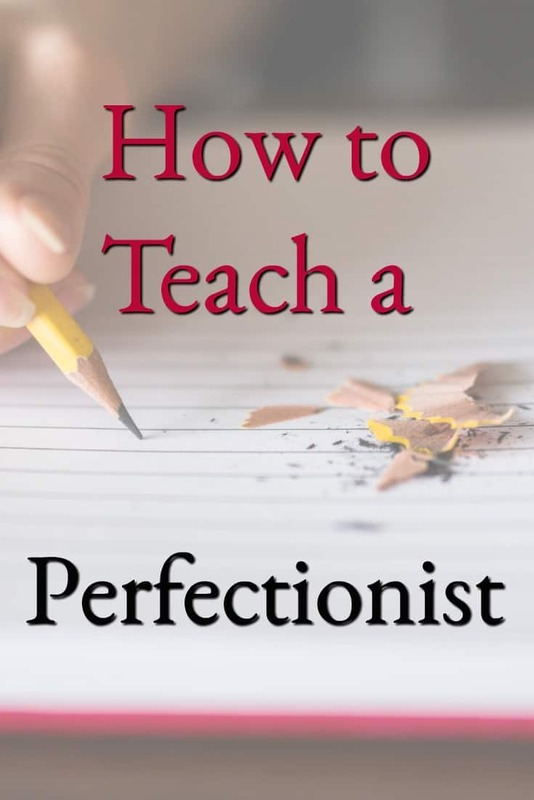 Teaching a perfectionist can be one of the most frustrating things you will ever take on. In fact, I used to wonder if I would ever learn how to teach a perfectionist. I have shared some tips with you below to help you not only endure this adventure but thrive at it.